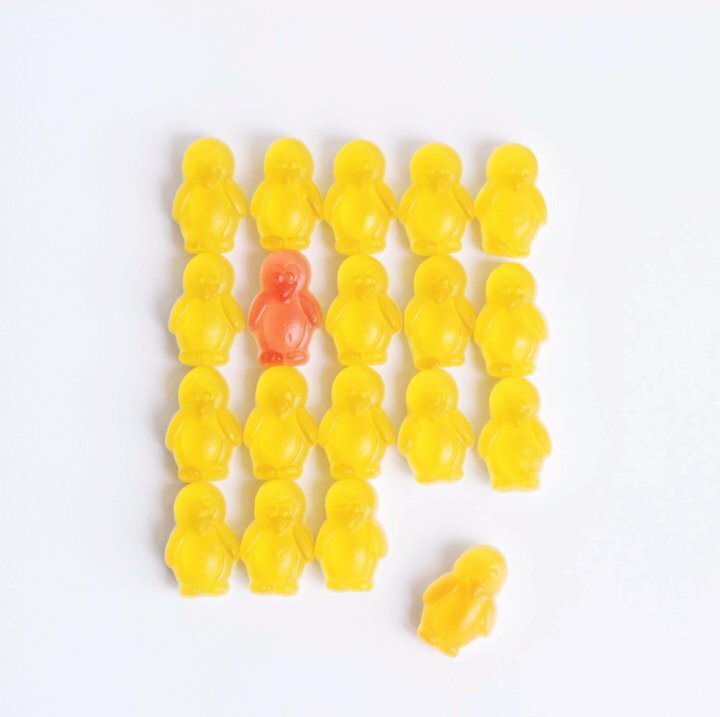 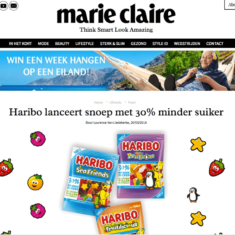 German confectionery Haribo (world famous for its gummy bears) launched three lines of sugar-reduced gummies – Fruitilicious, Sea Friends, and Fruity Penguins – in selected European countries, including the Netherlands and Belgium. 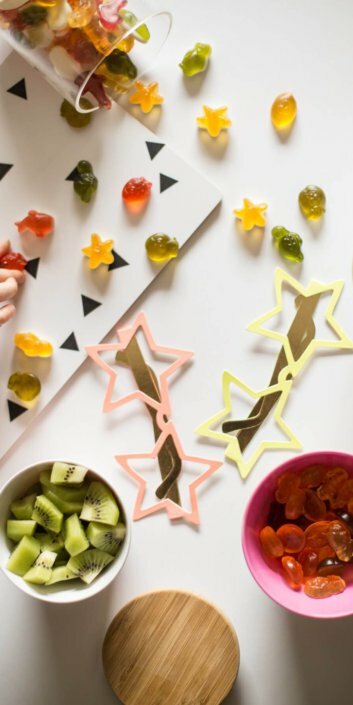 All these products contain 30% less sugar than Haribo’s conventional fruit gummies, yet meet the same quality and taste requirements of all Haribo products. 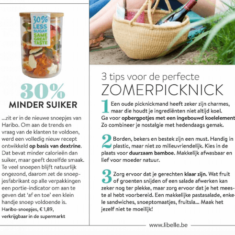 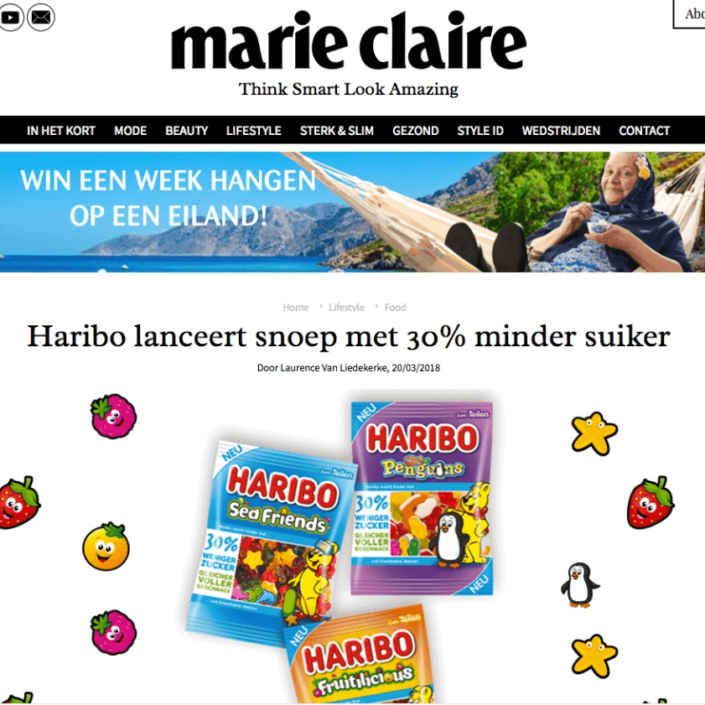 Haribo turned to Walkie Talkie to assist them in generating more awareness for their first sugar-reduced products in Belgium. 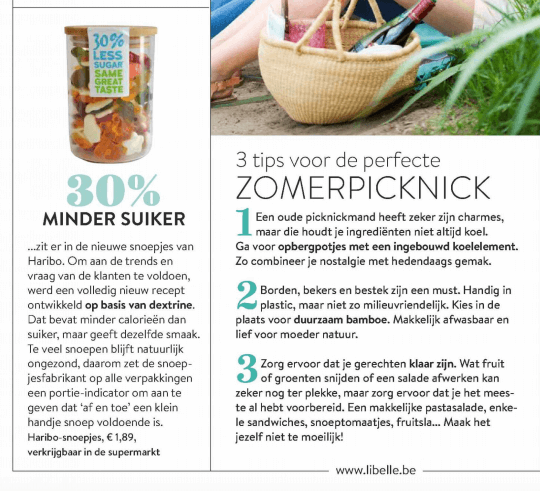 We created a colourful press release to get the word out to a wide selection of national food & allround lifestyle media. 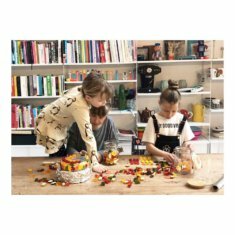 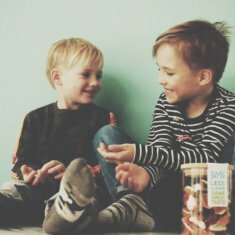 Besides this media approach Haribo also put Walkie Talkie in charge of their influencer marketing for which we gifted fun seeding packages to mommy bloggers that resulted in captivating, visual online content and helped spread the word further among their diverse target audience.